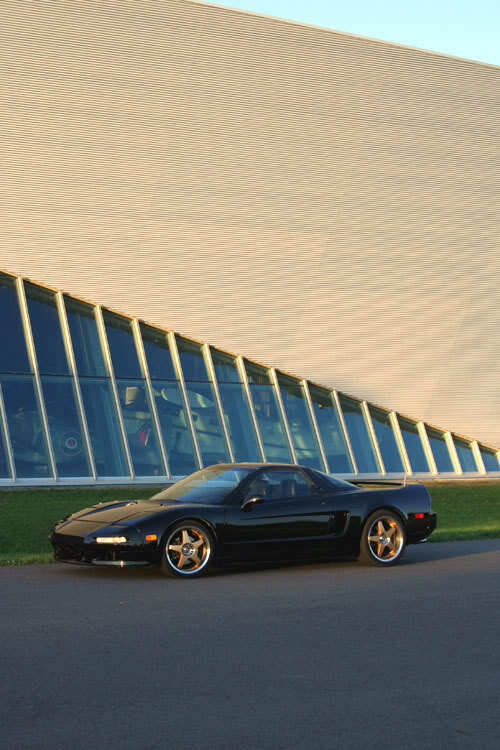 A 1991 Acura (Honda) NSX is a rare sight in Canada, there's literally only a small handful in each city. 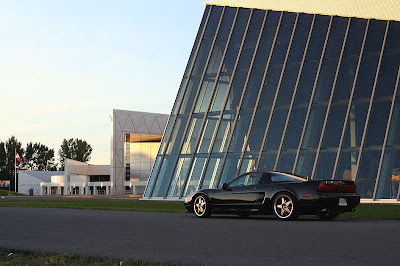 So you better believe someone jumped, when this black NSX was Listed for sale Tuesday, July 9 @ 11:12 pm on the Montreal Racing Forums, the owner was asking $18,500, with 409,417 km on the clock... One sec, that is the equivalent of having driven the entire circumference of the earth, ten times over. 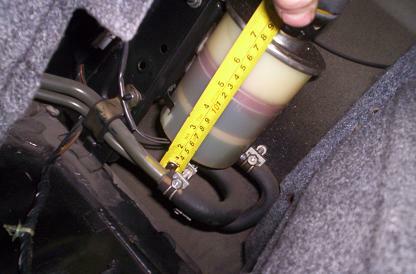 You might think the very high mileage would be a huge drawback for some, but generally this is "normal" for Honda super-cars, with proper maintenance these finely built engines can take it. So it comes as no surprise that less 72 hours later - as of yesterday, Friday July 12 - the car is now sold. Normally these cars won't sell for less than $30,000. "I bought this NSX about 5-6 years ago in Boston, and have enjoyed it ever since. As of today, it has 254,400 miles on it. Yes, miles. Drivetrain is strong, despite the mileage. 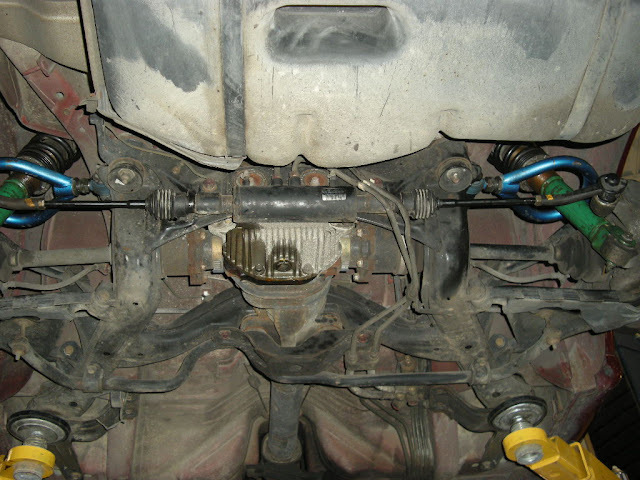 Car runs and drives great, it is plated and etested. The car is being sold AS-IS, yes it needs minor work but nothing too serious. No safety, as at minimum it needs a windshield (small chip, been there since I got the car but I do have an extra new windshield) and axle boots at minimum. There isn't an NSX in Canada for sale under $30,000 let alone $20,000 so no crying about the price. Obviously, it's a head turner and gets lots of attention. The reality is that it just needs a new home. It's at the bottom of the depreciation curve, you could drive it for 5-10 years and resell it for the same price. DD, track car, project car, whatever you want to call it. 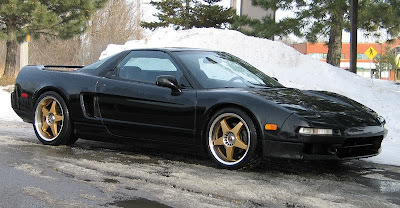 I want $18500 on stock wheels or $19,900 on the 17/18" staggered Sparco rims shown in the photos. Price is FIRM. Not negotiable, no trades, sorry. Dreamers need not apply, go get the money first then contact me. I don't have time for clowns, don't waste my time and I won't waste yours."